Membership of the Borzoi Club of Queensland Inc is open to anyone who subscribes to the objects and purposes of the Club. 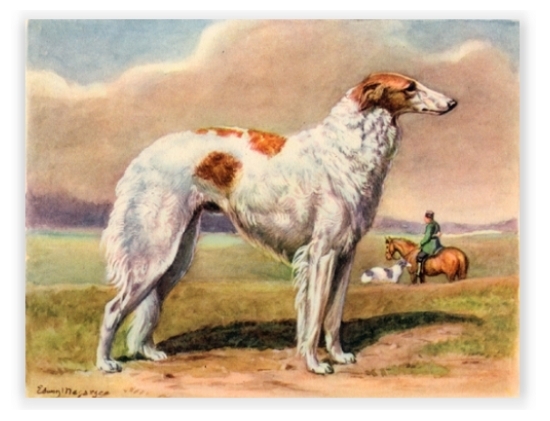 If accepted, Members agree to be bound by the Constitution, Rules and Regulations of the Borzoi Club of Qld Inc. The club Financial year runs from 1st January to 31st December of each year, and entitles members to full membership rights. New membership applications will be presented at the Club's next general meeting. Please Note: You will need to be nominated by a current member of the Club. So, if you are buying a new puppy from one of our registered breeders please ask them if they will nominate you as a new member. Please make Cheques and Money Orders payable to The Borzoi Club of Queensland Inc.
We thank you sincerely for your continued support!! Without you, the members, our Club could not continue. Please click on the link below to download and then print out our Membership Form. The form is an Adobe .pdf file and may take a few moments to open depending on your Internet speed.